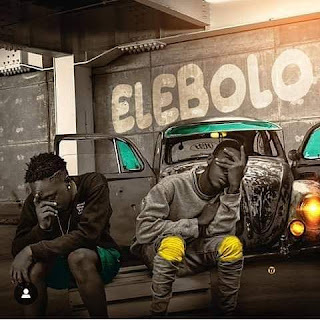 Olajide Olamide Ridwan popularly known by his stage name Heavy J is out with a new hit he titles Elebolo mi, a beautiful emotional song laced with standard and creative verses. Heavy J gets help from mind blowing vocalist Ahyormiposi who sure delivers as expected. Dont forget HeavyJ is a mass comm graduate of the federal polytechnic of Bida, Niger State. Download, enjoy, leave a comment and share.